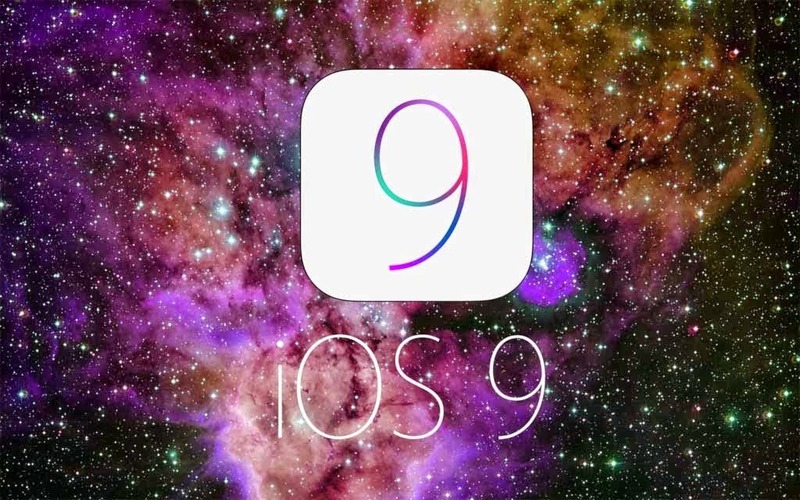 Apple has just released iOS 9 Beta 3 for iPhone, iPad and iPod touch. The current release of build number 13A4293f brings some more changes for testing to the registered developers. Apple unveiled iOS 9 at the WWDC keynote this year on June 8. This year’s Apple mobile operating system focuses on functionality and performance improvements. Bringing the long-awaited multitasking features for iPad, iOS 9 also brings in some other changes in apps like News, Maps, and Notes. The latest Beta 3 comes some two weeks after iOS 9 Beta 2 was released. While the first beta revealed quite a many hidden features and a few interface changes and improvements, iOS 9 beta 2 was just a minor update in terms of features and improvements. The current beta is promised to bring in more bug fixes and improvements to the OS. Apple’s Eddy Cue had confirmed last week that iOS 9 beta 3 will bring full support for Apple’s music streaming service. Apple Music was launched along with iOS 8.4 last week and is all the rage currently in the music industry. iOS 9 Beta 3 is only available to registered developers; public beta is expected later this month. You can now download iOS 9 beta 3 using the direct download links shared below. To check what model number your iPad or iPhone is, look at the back cover of your Apple device.